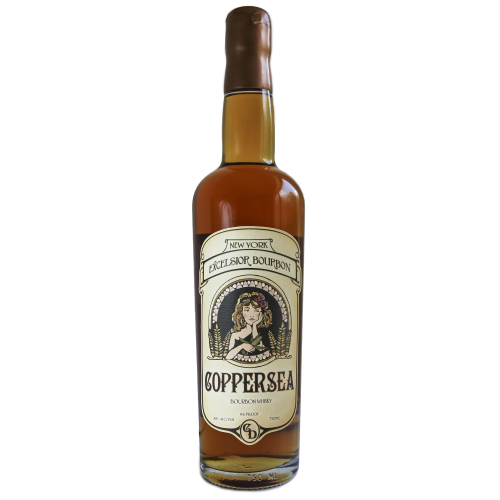 The goal of Coppersea Distilling is to create world-class spirits that showcase the terroir of the Hudson Valley. As such, they consider themselves to be a distillery in service to a farm, rather than a farm in service to a distillery. 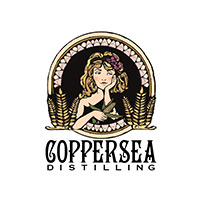 Coppersea is one of the few distilleries in the world where nearly every aspect of the process is conducted on site and by hand, from growing and malting to fermenting, distilling, aging and bottling. 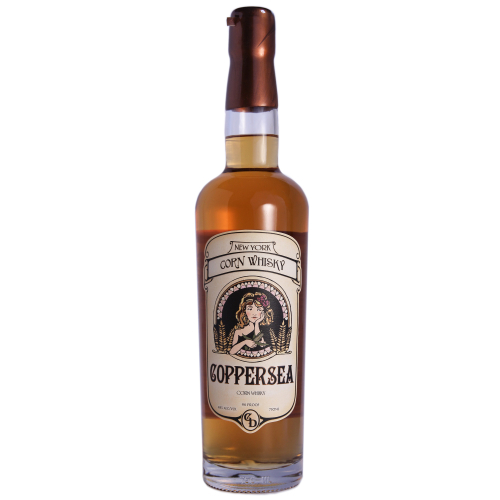 Coppersea also recently co-developed the first cooperage in New York State in order to age their whiskies and brandies in New York State grown oak. Open by appointment only. Tours and tastings to begin in 2017. Made from a mash bill of 80% Hudson Valley heirloom corn and 20% Hudson Valley floor malted barley. 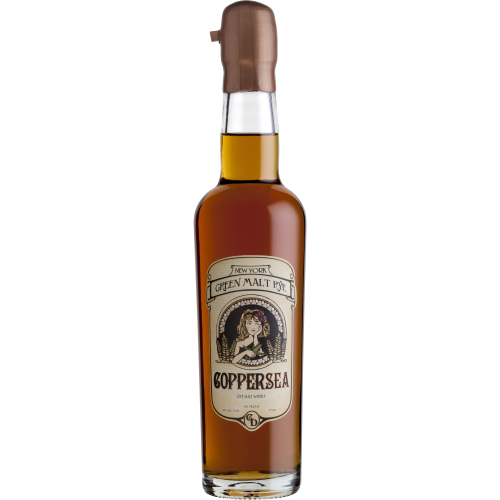 Aged a minimum of six months in second use wine, bourbon, rye and brandy barrels. A truly 100% New York bourbon, from grain to barrel. Made from a mash mill of 60% Hudson Valley heirloom corn, 30% Hudson Valley rye and 10% Hudson Valley floor malted barley and aged a minimum of one year in oak barrels crafted from New York State harvested white oak. Made with 100% Hudson Valley malted rye. We floor malt the rye and mash it while it is still wet and living grain ("green malt"). This time consuming process allows us to make this whisky only twice per year.